Hackster.io Fusion 360 Demo and Eyeo Festival In Review! 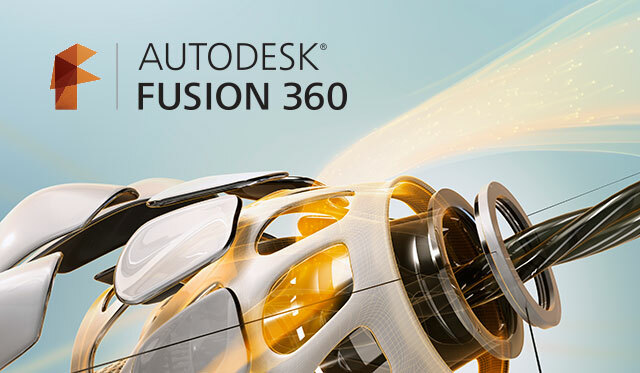 Paul Elsberg will be going over how to approach using Autodesk Fusion 360’s modeling capabilities to design object enclosures. 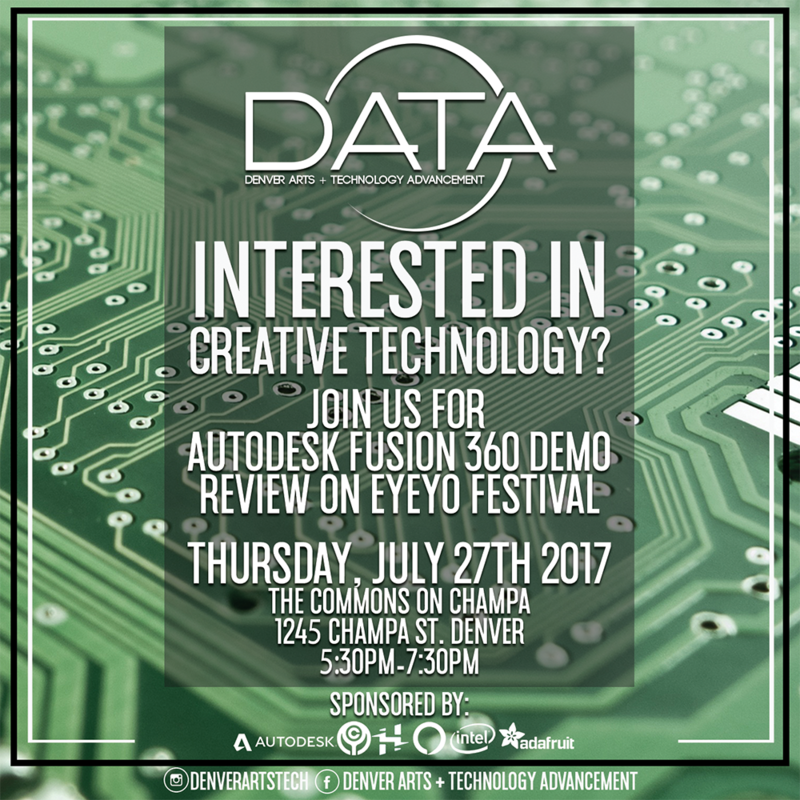 We will also be covering insights from the international Eyeo Festival, a conference featuring professional creative technologists at the forefront of the industry. 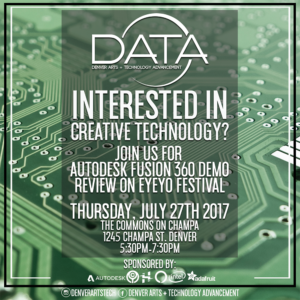 A few Denverites were lucky enough to attend and will be sharing some of the most compelling work that resonated with them. As our skills evolve so do our capabilities. We’re now ready to launch D.A.T.A. Ed workshops. 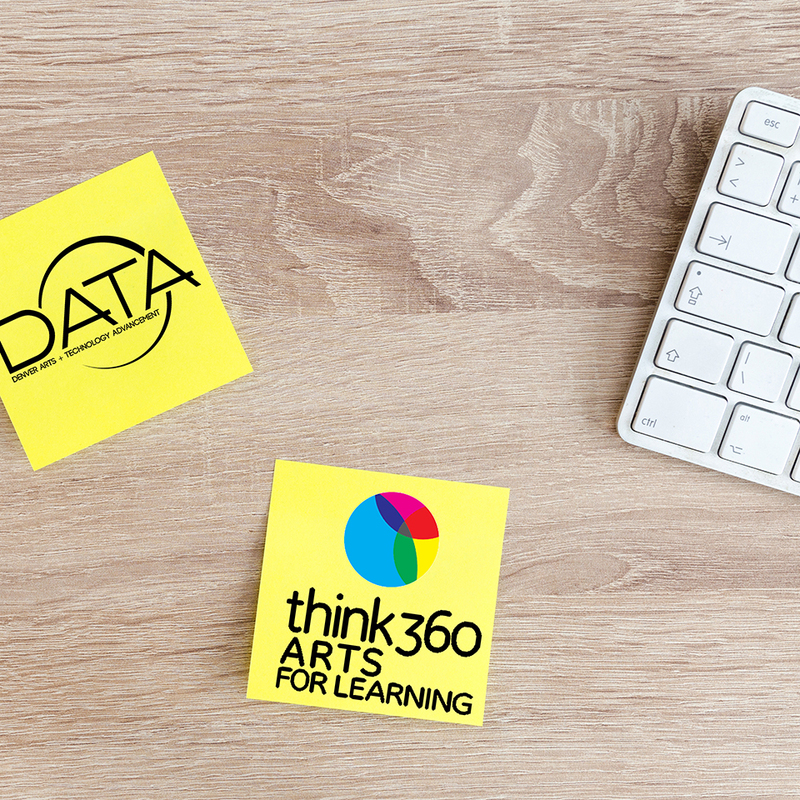 Our team has recently been trained as teachers for k-12 education as agency representatives for Think 360 Arts. Technology is something which is often seen as a privilege, expensive, difficult to learn, and simply utilitarian. We want to show you that the opposite is true; that anyone can learn how to utilize technology in ways that are truly accessible, inspirational, beautiful, and most of all enjoyable! We work to break down the digital divide that halts progress and keeps creative technology in the hands of only those who can afford it. 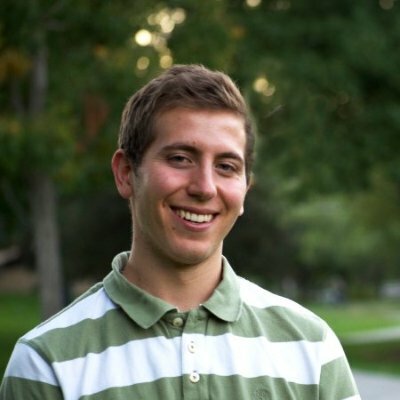 We focus on free software, so students and educators can continue to develop their skills after we leave! We love creating custom tailored programs to fit your needs. For booking, contact Think 360 Arts. MORPHOS 2018 is coming with expanded programs! Our workshops are now open to all participants for five days of 360° dome and VR skills held on April 13 – 19, 2018 from 11:30 am – noon and break down as follows: Monday – 360° Image Stitching, Tuesday – Production Pipeline for Asset Modeling and Animation, Wednesday – Realtime Visualizations for Dome, Thursday – 3D Audio. Friday is reserved for Q&A and review of any subject matter the artists would still like to go over again. This year we’re expanding our workshops, hours of available dome use as well as including group housing. 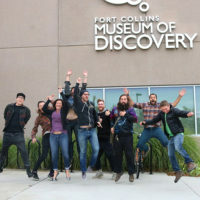 The workshops are held at the Fort Collins Museum of Discover. 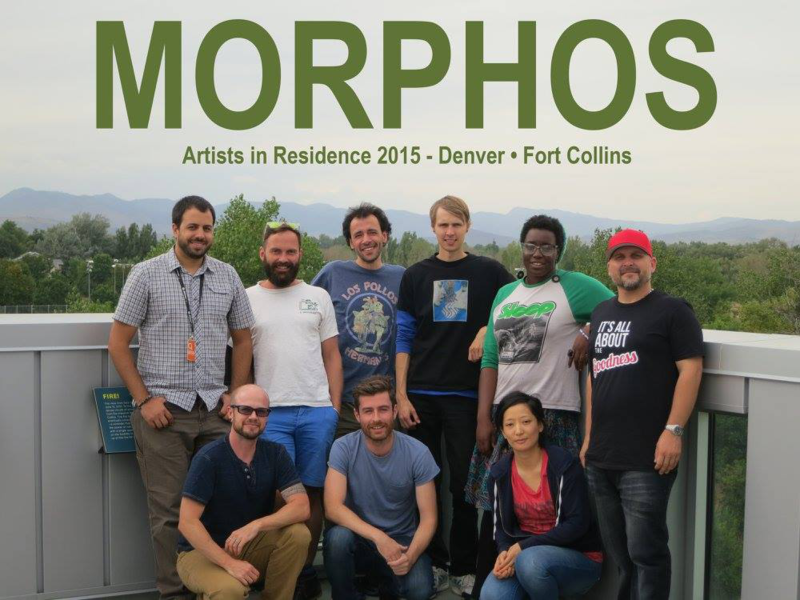 Our artists, who have previously traveled from as far as Australia will now have the option to stay at the Solarium Hostel in Fort Collins during the 5 week residence, from April 9 – May 15. We do this not only for a more accommodating housing option but also for additional render time for the artists. 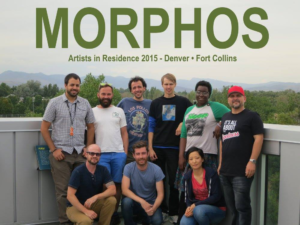 Alt Ethos is also sponsoring one artist to help create more diversity in technology. Women, People of Color, and GLBTQ can all apply. Registration information coming soon! 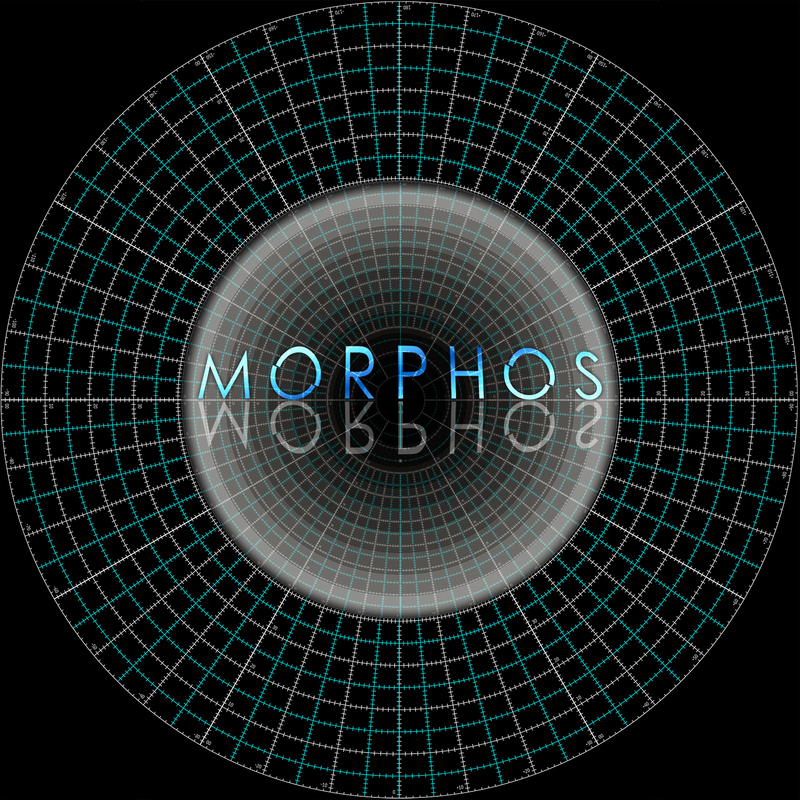 For the first time ever we will be releasing the MORPHOS Best of Reel, a compilation of the best alumni works – Coming soon to a digital dome near you. Contact us for distribution details. 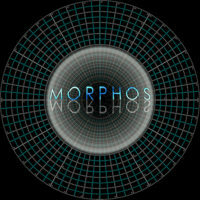 The MORPHOS Digital Dome Art Show which is held at the Fort Collins Museum of Discovery brings in people from up to 1000 miles to see this show! Dates May 11 – 13, 2018. Submission information coming soon! We excitedly welcome newcomers to bring your skills to a new level. DATA’s mission is Empowerment through Creative Technology. 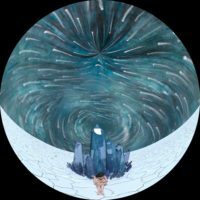 We look forward to instructing new artists to take your creations to the next level.